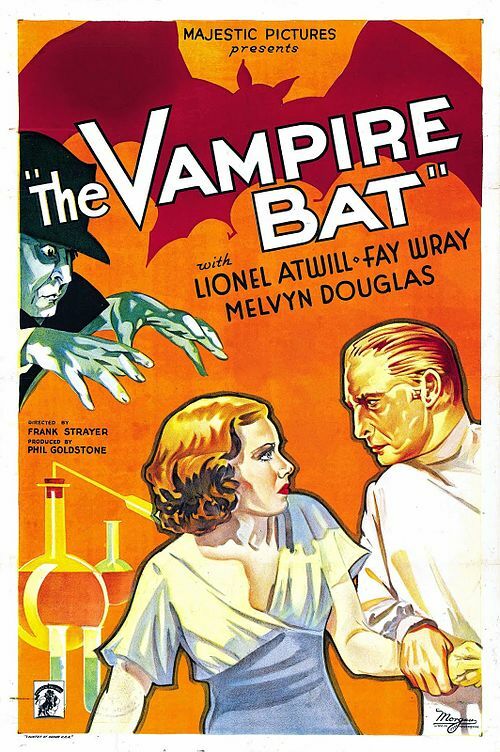 The Vampire Bat takes a different route from most other vampire films of its day and there is as much science in the story as their is supertition. 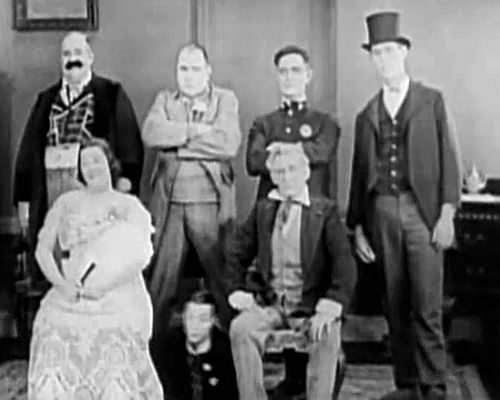 Collection of Three Stooges related film and television appearances in the public domain. Taken from IMDB: Naive, bookish Professor Post (of Potts College) inherits a huge amount of money and decides that now he can afford to go out and enjoy life.